Storm Mountain Coffee Roasters specializes in wholesale accounts. Our clients represent a wide range of sizes and industries: cafés, family diners, Michelin locations, small offices, corporate headquarters, universities, hospitals, car dealerships, houses of worship, mom-and-pop establishments, and national chains. 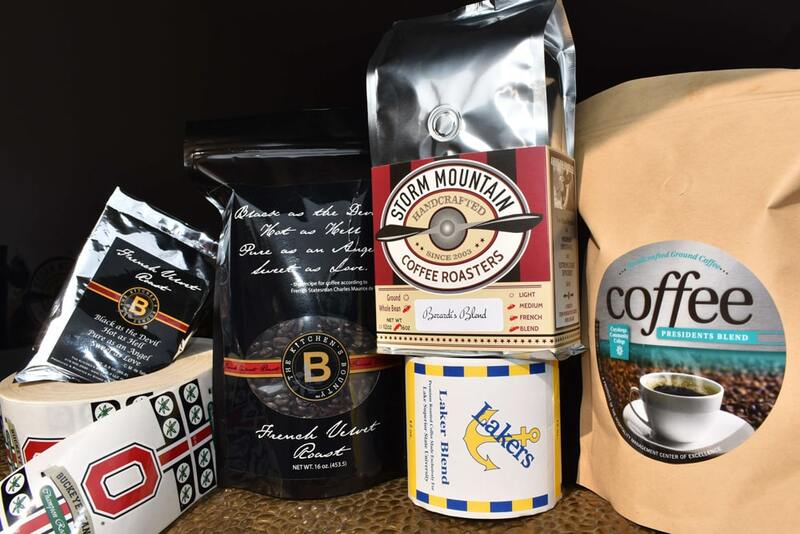 We offer a wide range of volume and packaging options, including single pot frac packs, 12-oz or 16-oz retail-sized bags, or 5- to 8-lb bulk-sized bags. Many of our clients prefer to have a signature blend to offer their patrons. Our experts will work with you to come up with the best coffee for your menu and demographic. After meeting with you, we’ll suggest coffees we feel best suit your needs and provide a sampling to set your custom menu. Additionally, some clients prefer to have their own private label. We are well prepared to help you with that venture and will even connect you with a variety of our tried and true packaging and labeling companies. Constant innovation is something that keeps our company fresh. Not only is Storm Mountain coffee served as a drink, it’s also used as an ingredient in other products. Our coffee can be found in ice cream, used as syrup for flavoring or as chocolate covered coffee beans. Customers happily recognize the taste of our coffee in the ice cream they enjoy. We work with distilleries and breweries to offer a wide range of subtleties to any liquor, liqueur, or beer. Extensive research and development go into each of these products, as every type of coffee brings a different flavor. Storm Mountain Coffee rubs offer a uniquely flavorful smokiness that can enhance any barbeque. Add a bit of maple and pepper, and you’ll have something your guests want to replicate at home. As a solution to the dry skin we frequently experienced as a result of our roots in Colorado’s Rocky Mountains, our owner—whose past professions included time as an exercise scientist and spa director—partnered with a skin care developer to create Ski Face. This successful product line featuring lip balm that felt as though it healed cracks instantly, coffee hand soap that could take away smells like onions or garlic from your skin, and lotion that felt hydrating without being greasy drew on coffee-centered treatments used in ancient times to heal burns and abrasions. This wonderful line will return in 2019! We’ve developed an approach to personalize each space so it’s completely unique. We will guide you to ensure you create a coffee space that works well for your workers and customers. We are not a cookie-cutter company, and we honor the fact that you aren’t, either. 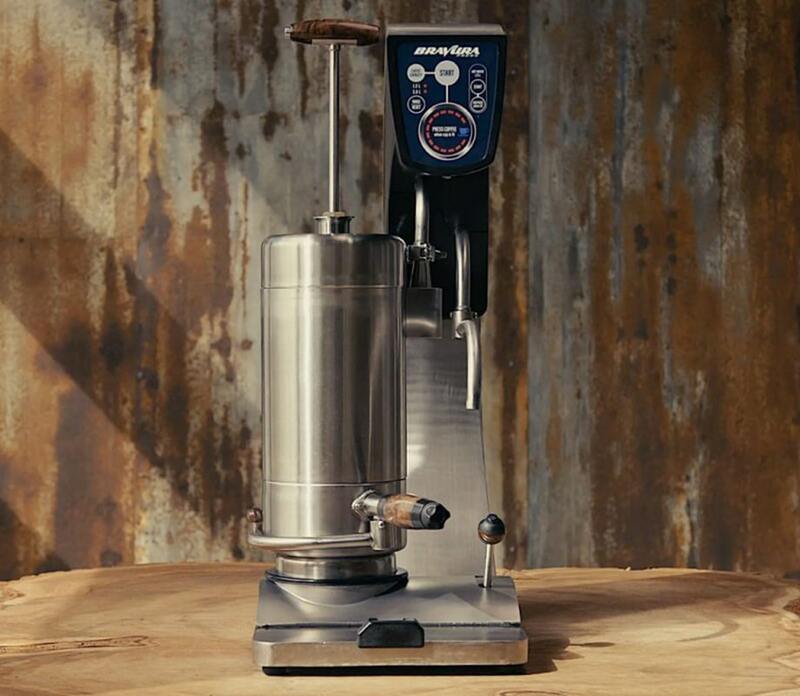 Our team can help you select the best coffee equipment for your needs. If you aren’t ready to purchase equipment, other options are available. Over the years, we have developed relationships with some of the best manufacturers in the industry, and we are happy to help you navigate this decision. We have a knack for spotting trends before they’re widespread. Being ahead of the curve helps you stay relevant among other coffee shops, increase and maintain interest throughout your community, and give your customers healthier and more creative choices. We promote healthier versions of almost everything, offering products with fewer calories, carbs, and chemicals while increasing antioxidants and maintaining or improving taste. Storm Mountain will teach you how to build your drinks and make sure you understand the health benefits of each menu item. There may be certain tools that you need to make your drinks, and we will make sure you know what they are and where to find them. If you have questions, our knowledgeable staff is only a phone call away. Click here to browse our selection of fresh, specialty coffees. Check out the latest with Storm Coffee!